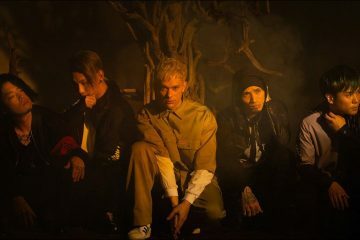 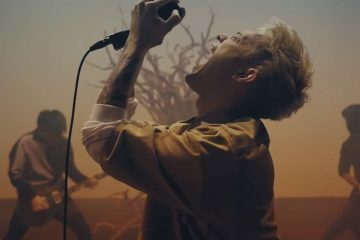 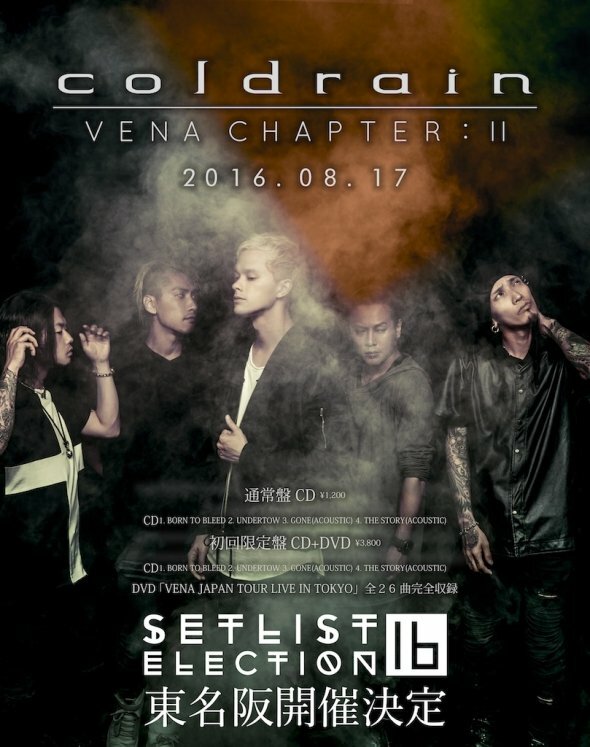 It has been announced that coldrain will release their third single and their first in seven years titled VENA CHAPTER: II on August 17 in regular and limited editions. 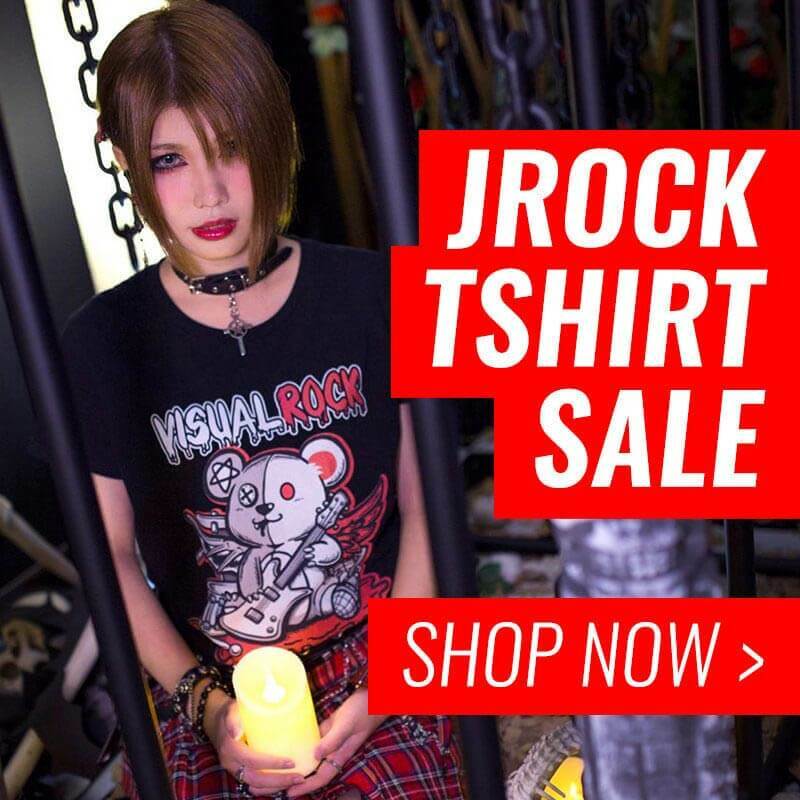 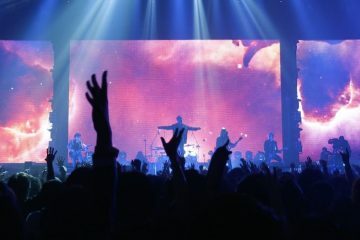 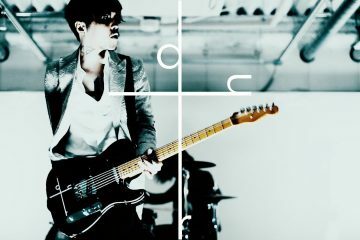 The former has two new songs and acoustic versions of GONE and THE STORY while the latter will include all of this and as well as a live DVD featuring their performance at ZEPP Tokyo on January 15, 2016 during their VENA JAPAN TOUR LIVE IN TOKYO. 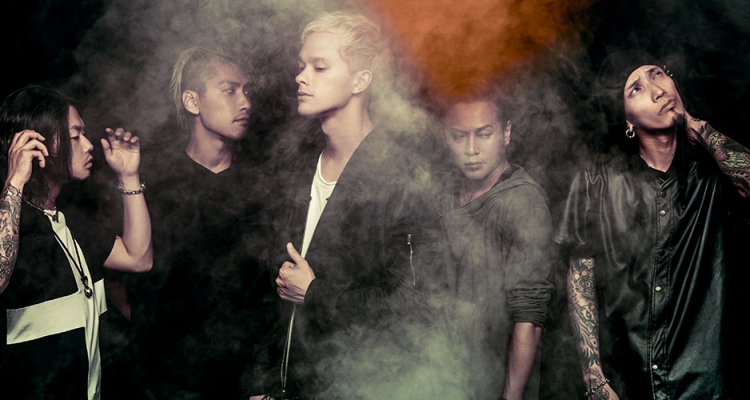 They have also released a new artist photo to promote the release and their SETLIST ELECTION TOUR 2016 that will take the band to Tokyo, Osaka and Nagoya.